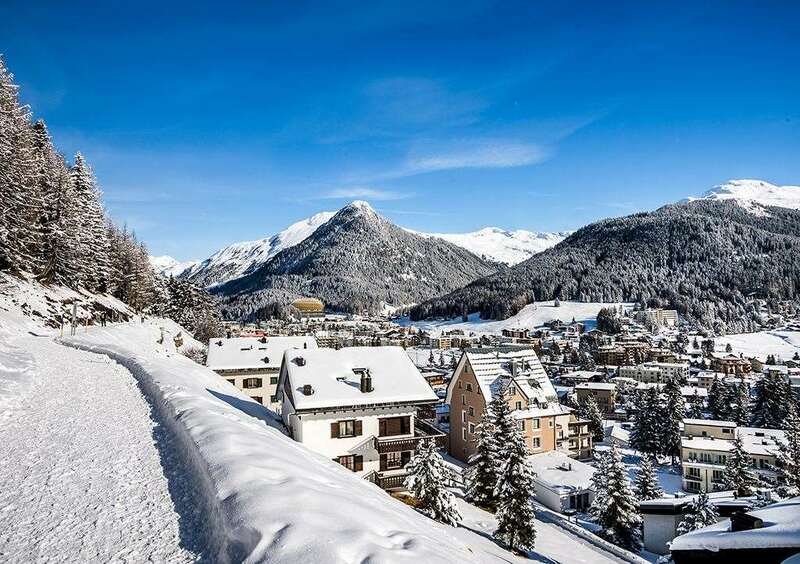 The Seehof is an elegant hotel in a great location on the main Davos promenade and just next door to the ski lifts. One of the oldest hotels in resort, it offers high standards of service and cuisine. Many of the public areas have been recently refurbished. All the twin and single rooms have bath or shower, cable TV, telephone, radio, safe, minibar and hairdryer. ‘Classic’ and larger superior rooms are at the back of the hotel and tend to have restricted views. ‘Executive’ rooms are at the front with a view towards the mountains. A 2-room suite with mountain view is also available on request.